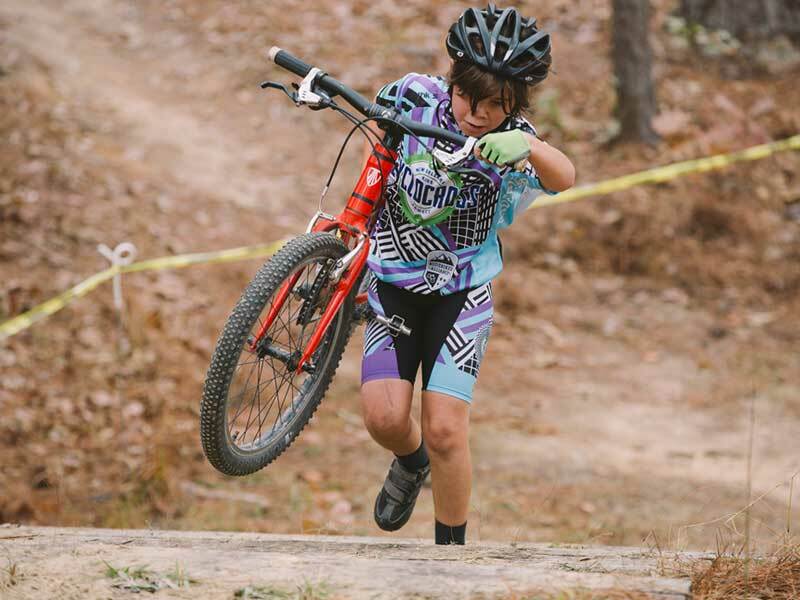 Through advocacy, education and resource sharing, SORBA and its forty-four chapters work closely with land managers and allied outdoor organizations to build and maintain fun, challenging, and sustainable trails and bike parks throughout our service area. SORBA relies on our generous members to carry out our mission. 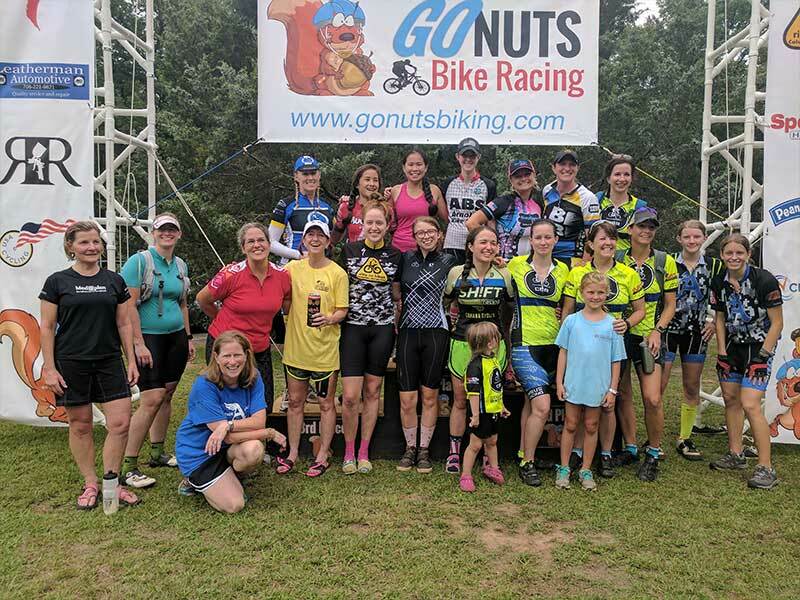 Our volunteers donate thousands of hours each year to advocate for trail access, raise funds for trail development, build trails, and maintain trails. Please support our cause Join SORBA today! Or donate! SORBA and its Chapters are 501c organizations. SORBA has chapters in Alabama, Florida, Georgia, Mississippi, North Carolina, South Carolina, and Tennessee. All contributions are tax deductible. 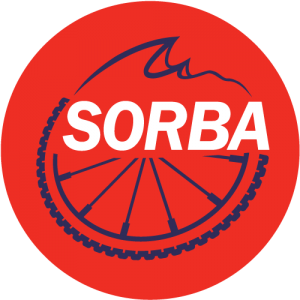 Most importantly, SORBA keeps the trails you ride open to mountain biking.